The TypeScript while loop iterates the elements for the infinite number of times. 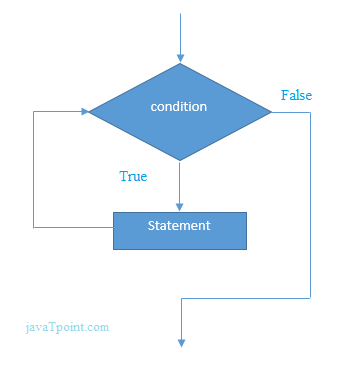 It executes the instruction each time the specified condition evaluates to true. It should be used if the number of iteration is not known. The syntax of while loop is given below. 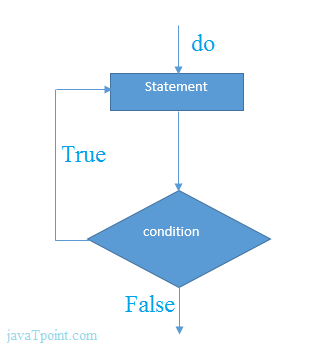 The TypeScript do-while loop iterates the elements for the infinite number of times similar to the while loop except that the code is executed at least once whether the condition is true or false. The syntax of the do while loop is given below.